Meals, foods and beverages sold or served at schools meet state and federal requirements based on the USDA Dietary Guidelines. All meals, foods, and beverages are prepared and served by qualified child nutrition professionals. We provide students with access to a variety of affordable and appealing foods that meet the health and nutrition needs of students. Please note that some emails may not be received due to security measures installed by the email provider. 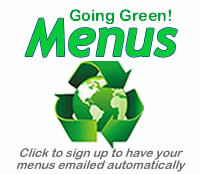 Click Here to sign up to have your student's menu(s) emailed to you each month. Payment is expected either in advance or at the point of service. Charging is not allowed in schools or for adult meals. If parents or guardians find it impossible to pay for student meals, please apply for free and reduced meals by completing an application available from your school food service manager. Greenville County Schools participates in the free and reduced price meals for children served in schools under the National School Lunch Program and the School Breakfast Program. Eligibility is determined based on guidelines established by USDA for income and household size. Families who earn less than 130 percent of the poverty level are eligible for free meals and those with incomes between 130 and 185 percent of poverty level qualify for reduced price meals. Today, approximately 45 percent of the student enrollment qualify for free and reduced price meals. The Board of Trustees determines the prices for paid breakfast and lunch. The price of reduced price meals are established by the federal government. To meet all students with reduced price meals eligibility, USDA has reduced these prices to 40 cents for lunch and 30 cents for breakfast. 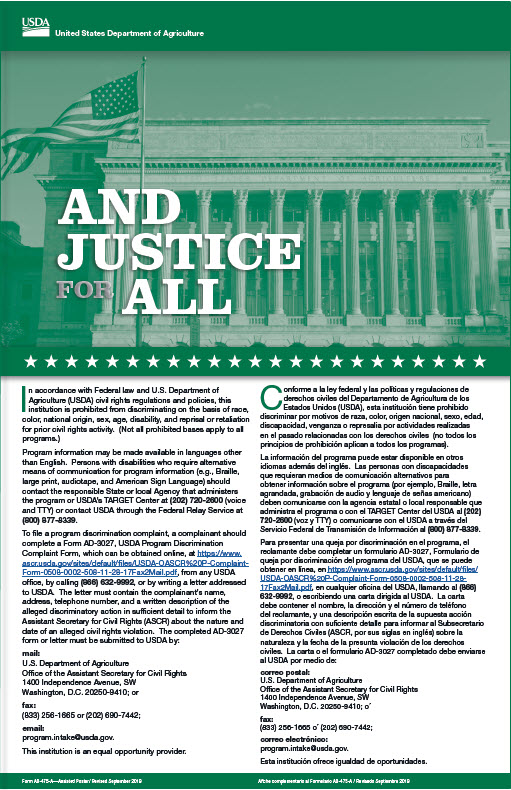 Here is more information from the USDA on Free and Reduced Price Meals - FAQ.